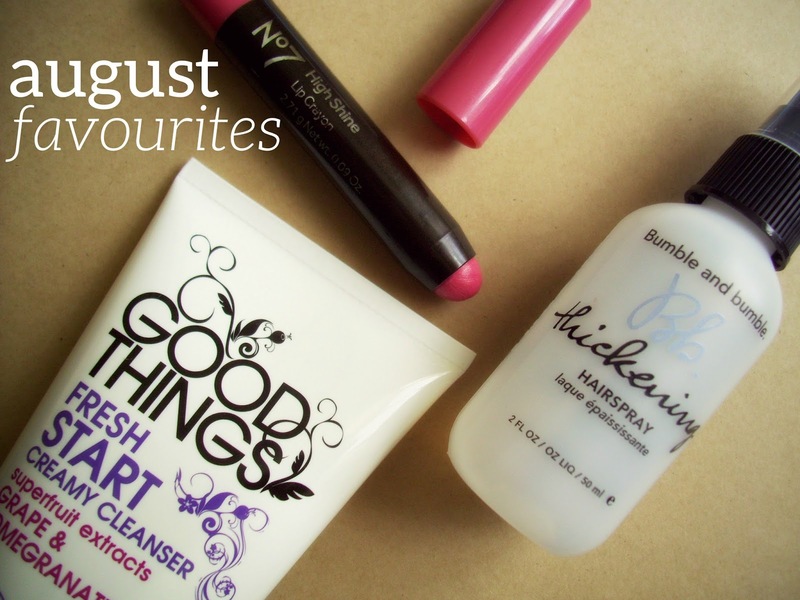 This cleanser from Good Things is making it's second favourites appearance this month. It featured in my May Favourites, but since then I changed up my skincare. Needless to say, I've come running back this! My skin feels so smooth and nourished after use. I can see this becoming a skin care staple! I picked this up on a whim using my Advantage Card points and have been wearing it almost every day since! The formula is really lovely and glides on easily. It's highly pigmented and this shade is perfect for an everyday look. It's got great lasting power too. I know, I know! Another mention in the blogosphere of this gem of a magazine freebie! I couldn't resist including this wonder spray! Although I have thick hair, it can become a little lifeless in the summer heat. A quick spritz of the Thickening Hairspray onto damp roots is all that's needed for added volume. I'll most certainly be purchasing this once I've run out! 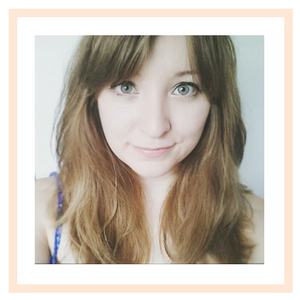 I've been enjoying the Bumble & Bumble thickening spray too! I've always wanted to try their products but have never gotten round to it so when it came with Elle magazine (I think it was Elle anyway?) I was super chuffed! Love No 7 products too, will have to keep my eyes peeled for that lip crayon..